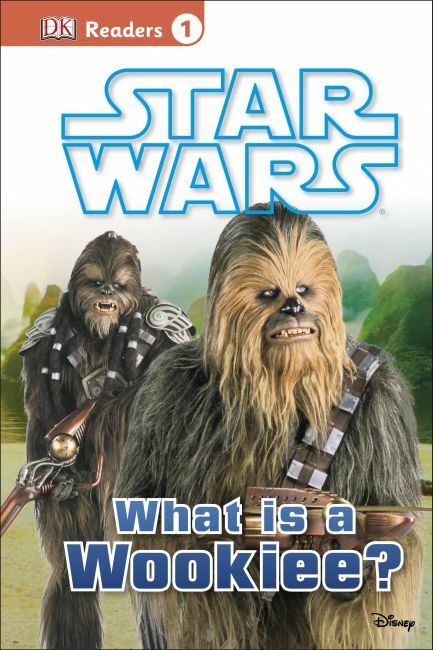 About DK Readers L1: Star Wars: What Is A Wookiee? Narrated by everyone's favorite golden droid, C3P0, DK Reader: What Is A Wookie? introduces young readers to some of the strange aliens he has met in his travels, including R2-D2, Yoda, Jar Jar Binks, the ewoks, and, of course, Chewbacca the Wookie! Reformatted to included additional genre spreads throughout, What is a Wookie? is the perfect introduction to the Star Warsuniverse for you padawans learning to read.